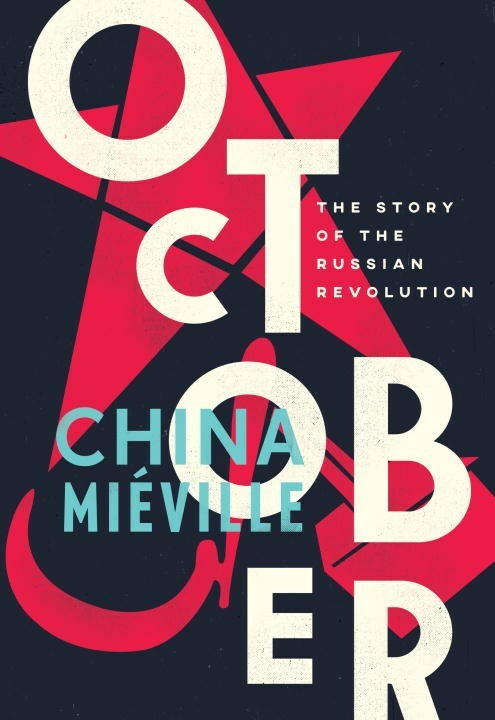 China Miéville is the multi-award-winning author of many works of fiction and non-fiction. His fiction includes The City and the City, Embassytown and This Census-Taker. He has won the Hugo, World Fantasy, and Arthur C. Clarke awards. His non-fiction includes the photo-illustrated essay London's Overthrow and Between Equal Rights, a study of international law. He has written for various publications, including the New York Times, Guardian, Conjunctions and Granta, and he is a founding editor of the quarterly Salvage. Our next meeting will be March, when we will discuss Sick by Porochista Khakpour.